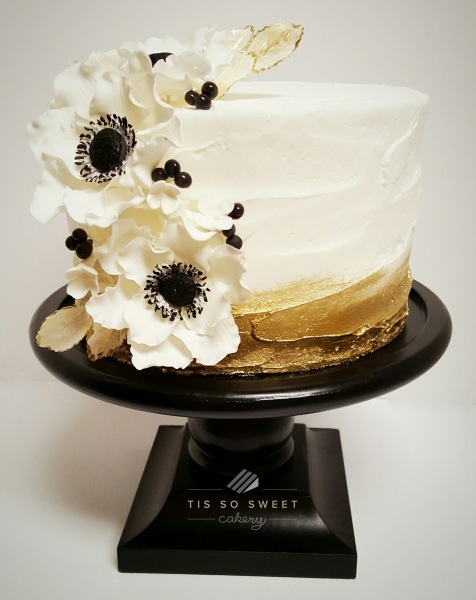 'Tis So Sweet has been serving Middle TN since 2011 and is operated from a fully licensed, state inspected non-storefront bakery located in Thompson's Station, TN. All items are baked fresh to order and attention to quality and detail is a priority. It is the goal of 'Tis So Sweet to provide you with a one of a kind cake for your special occasion. It is our belief that your cake should look amazing and taste even better.